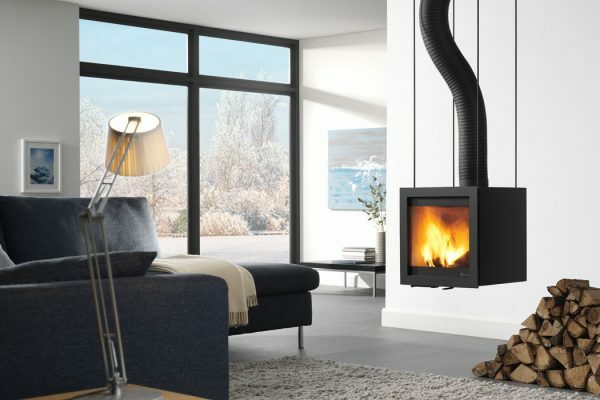 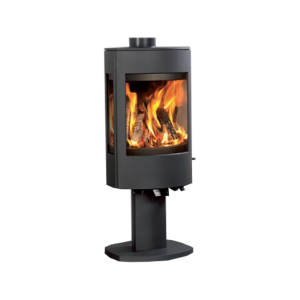 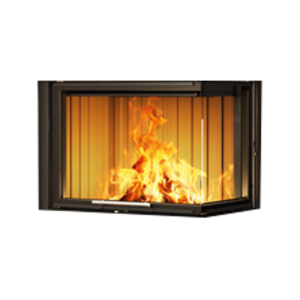 The Dik Geurts Bora Flex is a designer wood stove with a ‘cubic’ shape that is equally at home in modern or traditional properties. 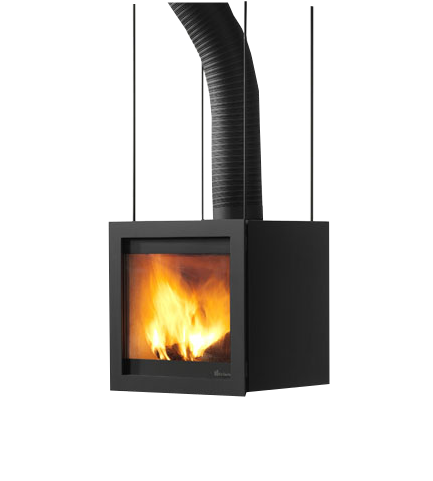 It is suspended from the ceiling and connected to a flexible flue that matches the colour of the wood stove. It is available in dark anthracite or silver grey colour finishes that match any décor.